Albania is a country located in the Balkan Peninsula in Southeastern Europe. The official language of Albania is Albanian. Tirana is the capital. Below is a selection of the best resources for searching for an apartment in Albania. When I’m looking for an apartment abroad, I normally like to start with the country-specific apartment search engines and portals. Here is the most popular one. Real Estate Albania: This site is a good one stop shop for apartment rentals in Albania. Be sure to give them a call if you need any help finding a place. Century 21: Century 21 is a big worldwide real estate agency that has some Albanian listings. Airbnb: Airbnb has properties displayed for over 185 countries. You can often get some pretty good deals on short term rentals. 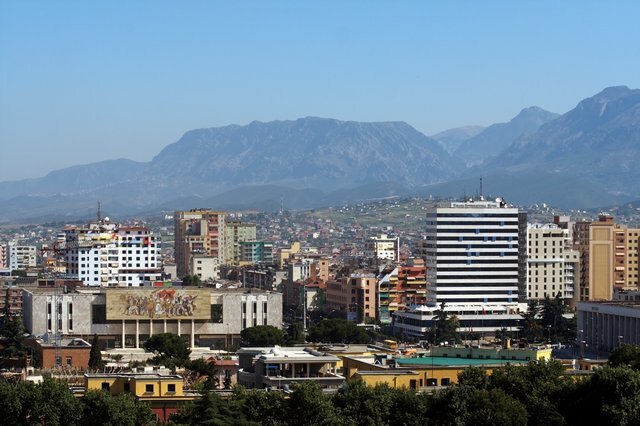 Expat Intelligence: A good article for expats in Albania. If you are interested in working in this country, be sure to check out my article on how to find a job in Albania as a foreigner. Enjoy your stay!